Exclusive! Micromax mobiles is planning to increase the Canvas series with new device called as A200. We have some exclusive shots of the phone. The phone resembles the Canvas Magnus A117 in terms of looks. 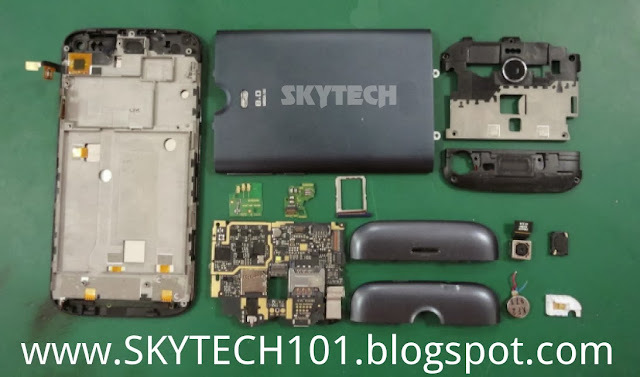 As you can see below it will feature a sim card tray which clearly means that you cannot remove the back cover, and the battery will be sealed inside it. There is no official data on specifications but according to @MMXNewscaster the Micromax A200 will feature a 4.7 inch HD display with resolution of 1280×720 pixels and Gorilla glass 2 protection on top. And just like the recently launched Canvas 2.2 it will pack a similar 1.3 GHz Mediatek MT6582 Quad Core Processor and coupled with. 1 GB RAM. The phone will have a 1800mAh no removable battery. 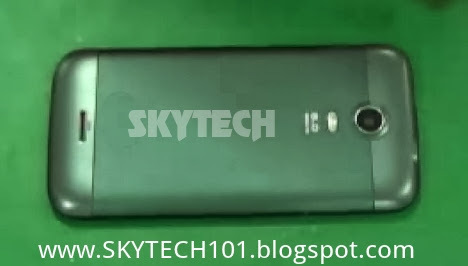 Micromax A200 it expected to launch in first week of January. There is no information available yet on pricing.